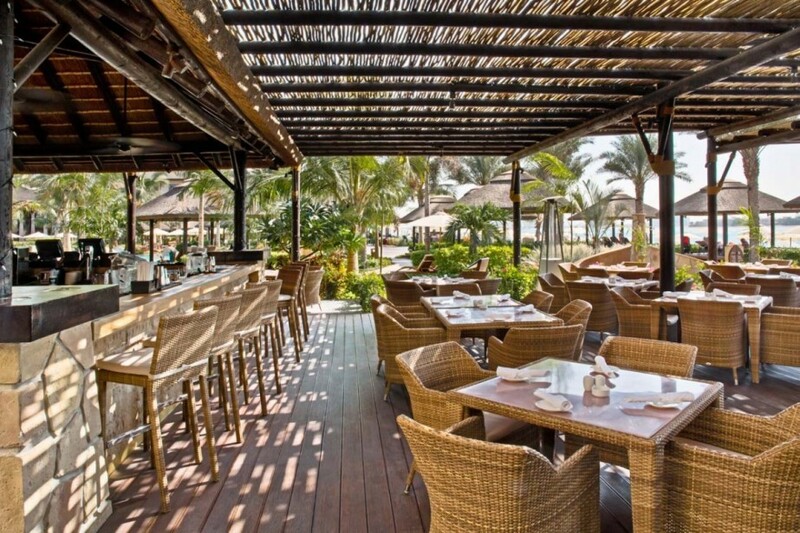 Whether dining indoors or at the water’s edge, this restaurant and bar brings the ambiance and flavor of the tropics to your table or lounge chair. 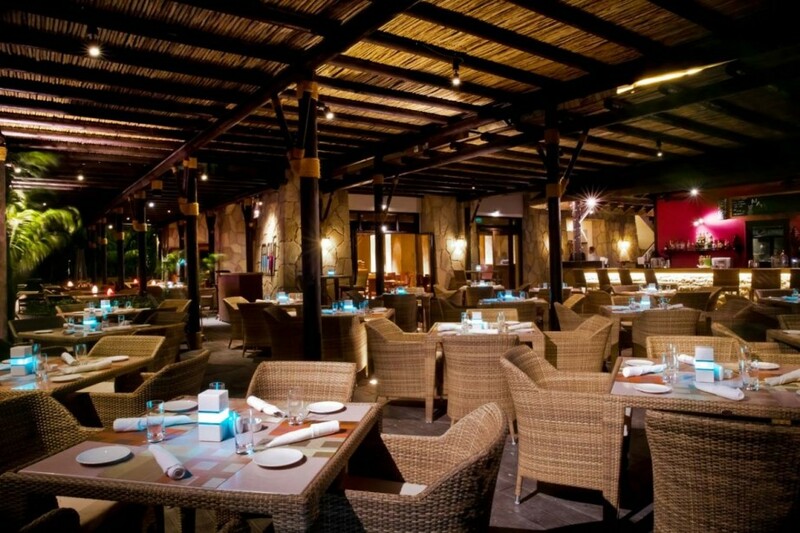 Discover the selection of delicious salads, sandwiches, pizzas, grilled dishes and power bowls at Maui. Pair your meal or snack with a hot or cold beverage, including smoothies, fresh juices, wines and Polynesian-inspired cocktails. From noon until closing, gather your friends to sample a variety of shishas. 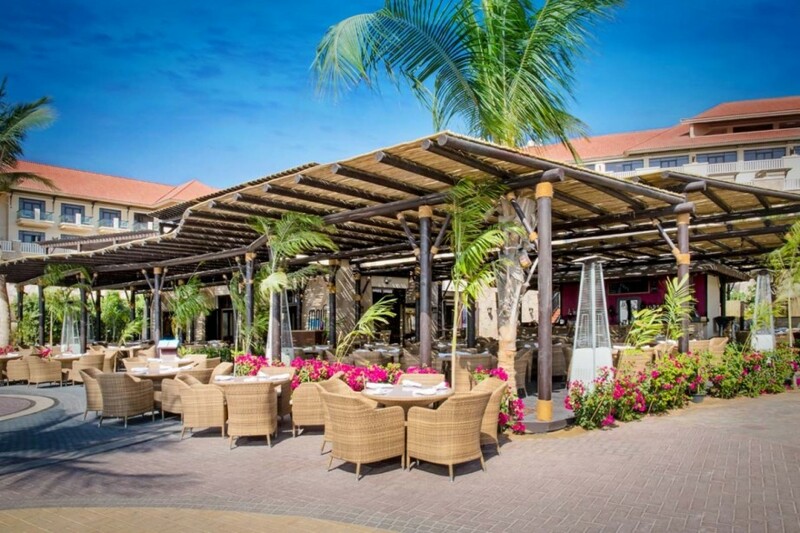 As afternoon draws to an end, enjoy special prices on beverages during Happy Hour. There’s never been a more delicious or relaxing way to while away the day and evening. 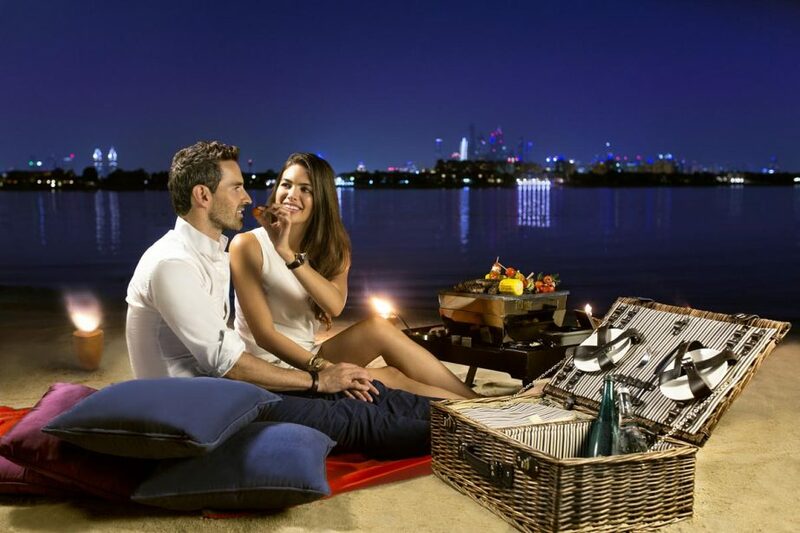 For an unforgettable culinary experience, treat your loved one to a candlelight dinner in a private beachside Tiki Cabana or opt for an intimate moonlit picnic on the waterfront. Our experienced servers take care of all the details, so all you have to do is revel in the romance. 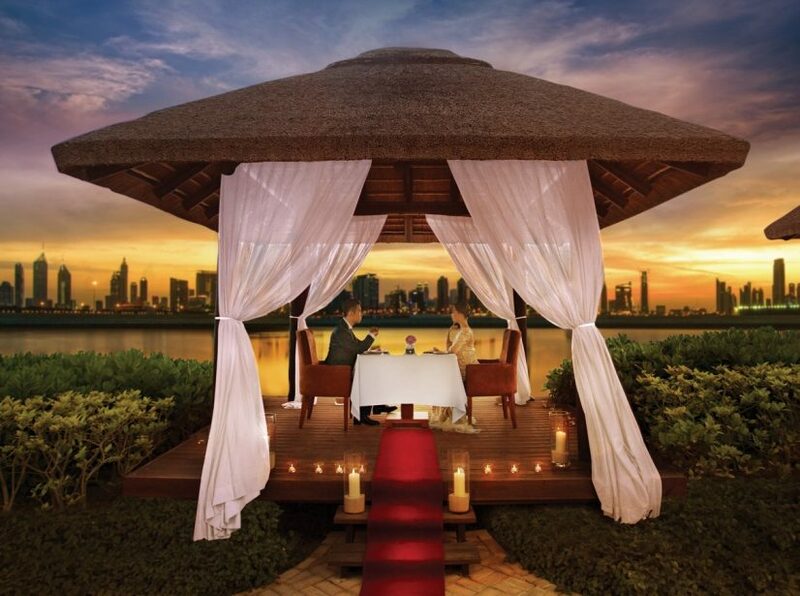 These intimate dining experiences are available starting from AED505 per couple.